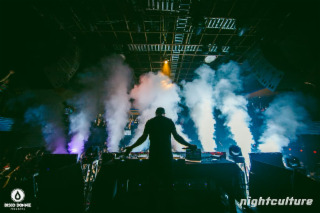 Stereo Live is a Houston Music venue; although a versatile venue, claiming the well known 6400 Richmond address. With significant updates and upgrades, many things have changed and continue to change besides just the name. 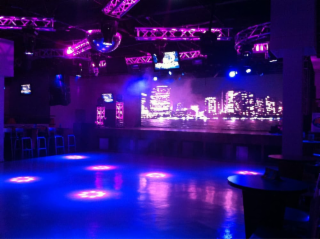 The venue is now available to rent for many different kinds of events, such as corporate events, fashion shows, dance competitions, hip hop shows, charity events, rock concerts, and themed parties. 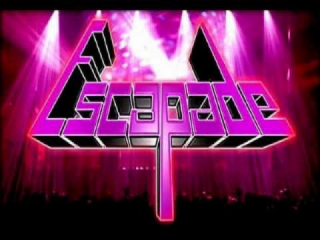 Notably in 2012, Stereo Live won the Houston Press Best Dance Clubs of 2012 in the Houston area. Stereo Live specializes in Electronic Dance Music Shows with World Class L'Acoustics Sound System, Massive LED Screen, Incredible Lighting, & Mind Blowing Special FX. The one and only Caribbean Nightclub in Houston, Texas. 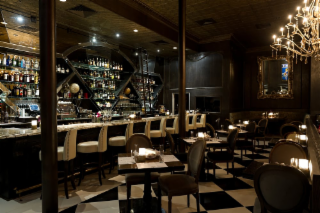 We are very proud to have our doors open now for over 15 years here in the wonderful city of Houston. It gives us great satisfaction to bring you every week a night club that is top of the line in Caribbean Culture and Entertainment. 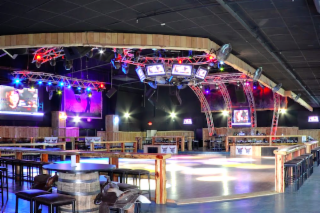 Houston’s Premier Country Venue right in your backyard. We are all about giving you the dream evening. Good Music. Great Friends. Awesome Drinks. Amazing Staff. Ready to make your night worthwhile!! 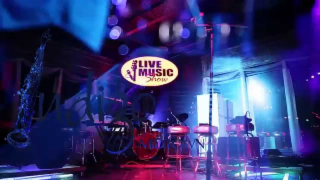 Indigo at Midtown is Houston's five star live music venue, night club, and bar. 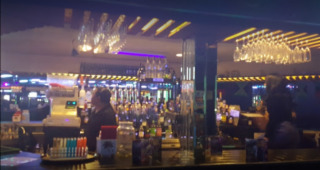 We are your place to hang out and lose yourself. We understand that after a tiring week and a hectic board meeting, all you need is a relaxing place to blow off steam and enjoy the weekend. Hence, we came up with a unique Harlem renaissance inspired bar and nightclub where you can party till the dawn, have some cool refreshing drinks and get energized by our soulful sounds. 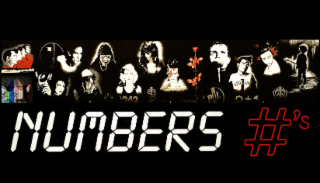 We offer a place for events like live soulful concerts and Jazz nights filled with live music jamming all night. Indigo at Midtown is the place where you can show your wild side, relax with great people, or stimulate your creative mind. So let the party get started at Indigo Midtown tonight! 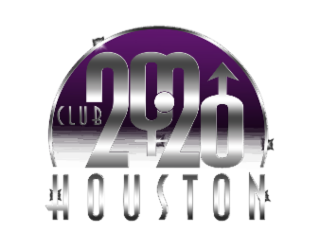 Club 2020 is Houston’s premier alternative nightclub that boasts a sophisticated vibe, fusing together elements of music, fashion and freedom of expression. 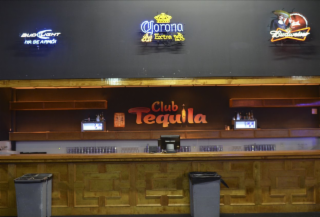 Located in the East End of Downtown, Club 2020 is a free standing 6,400 square foot multi-level venue that offers VIP rooms, runway-stage and three video screens. The ornate contemporary décor is intermixed with the latest LED tech and all the bells, whistles and subwoofers you would expect in an upscale club, Club 2020 has an impressive nightlife lineup. The sunken dance floor is surrounded by VIP banquettes, cages, and runway stage, with a range of intelligent lighting effects to enhance the intimate design; the stylish look is inspired by a truly regal aesthetic. Conveniently Located in Thuong Xa Viet Nam Plaza at Bellaire & Boone, Baby Club is an ideal place for everybody to come to relax and to join the Fun after a long hard-working day. With a unique design comprised, latest JBL sound system, and a technologically advanced lighting, our guests will be engernize all night long. Your Place with Flavor to the North. 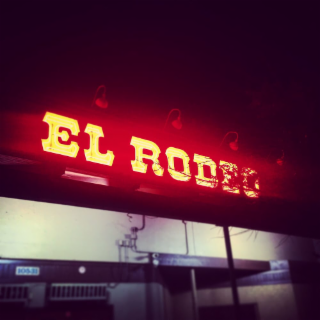 Come Friday and Saturday nights, though, El Rodeo's doors are the portal into a swirling sea of Norteño culture. Saturdays the masses are moved via DJ, but Friday nights are all band-driven. The Theatre area was originally built in 1912, this space holds significance to Houston’s history as Houston’s first theatre. 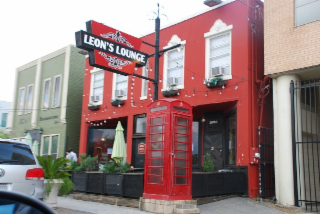 Paying tribute to this, Prohibition will continue to use this space as a true supper club & special events space. Many of the original artifacts and wall plasters dating back to 1912 have been retained, which provides for a unique space and will be Prohibition’s main banquet hall, perfect for hosting live performances, weddings, theatre events, as well as corporate events…limitless celebrations in a multifunctional space. 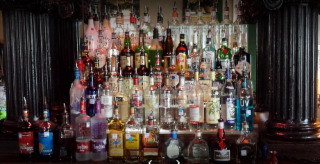 JR's Bar & Grill is Houston's #1 neighborhood bar. With nightly specials, hot GoGo Boys, great drink prices and friendly staff you can always count on having a good time with friends. 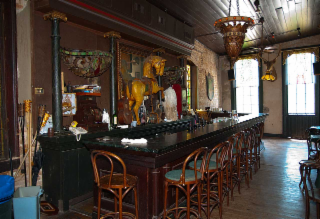 The La Carafe building is listed on the National Register for Historic Places and is believed to be the oldest bar in Houston. Anyone (age 21 or over) can enjoy a mellow atmosphere, a nice wine selection, and depending on the night- good company and interesting people. There are two dance floors, two levels on each side of the club. The dance floor to the left plays english music The dance floor on the right plays music in Spanish.